It turns out that Saturday is the most dangerous day to drive, while on the flipside, Tuesday is the safest day to be on the road, based on the latest study published by the National Highway Traffic Safety Administration, according to USA Today. 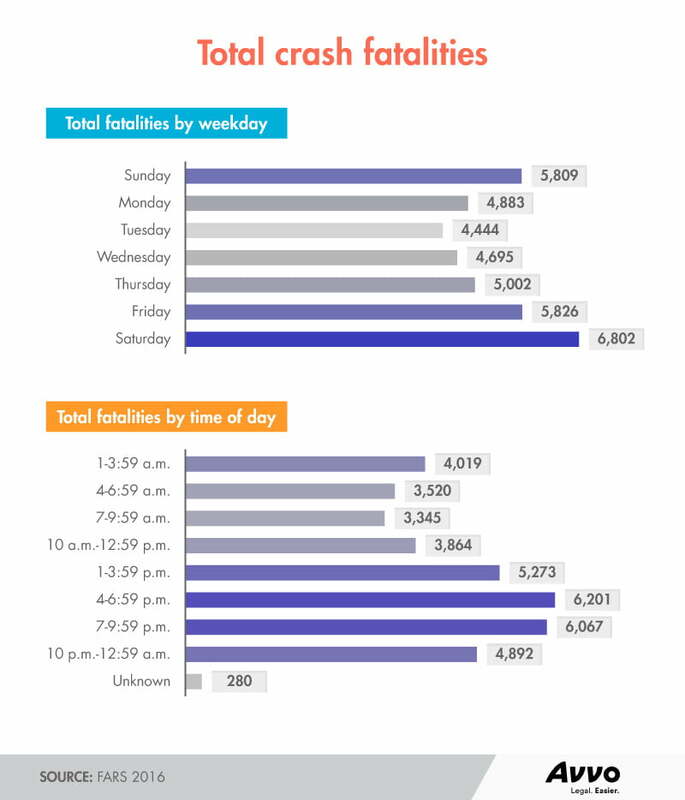 Thanks to a specific study by Avvo with statistics used from the NHTSA’s Fatal Analysis Reporting System in 2016, Avvo was able to calculate the number of car crash-related fatalities from across the country, by each day and according to time of day. With that data, of all the 268,799,080 cars registered in the United States, Avvo found that the most fatalities occurred on Saturday, at 6,802 in total, out of the total 37,461 road-related deaths recorded that year. While traffic deaths have been on a steady decline over the past several years particularly thanks to active and passive driver safety and assistance systems, this recent study finds that unfortunately, vehicle-related deaths took a turn for the worse, breaking up this downward trend with an uptick. This can be attributed to the fact that there are simply more vehicles on the road, taking up the same space. It also doesn’t help that our vehicle infrastructure is suffering from a dire need of updating and maintenance. By contrast, that’s a 53-percent difference when compared to the 4,444 deaths recorded on Tuesdays, the day out of the week with the least number of vehicle-related fatalities. Behind Saturday was Friday with 5,826 deaths, and Sunday with 5,809 deaths. That said, Avvos’ study also find that a lot of those fatalities are sadly related to driving under the influence of alcohol, playing a major factor in these statistics. After sifting through the data even further, the NHTSA found that 10,497 deaths of the 37,461, or 28% of them, involved alcohol-impaired driving. Another major factor was speeding. Of those 37,461 deaths, the NHTSA found that 10,111 of them were related to excessive speed – almost 27 percent of all the fatalities recorded. 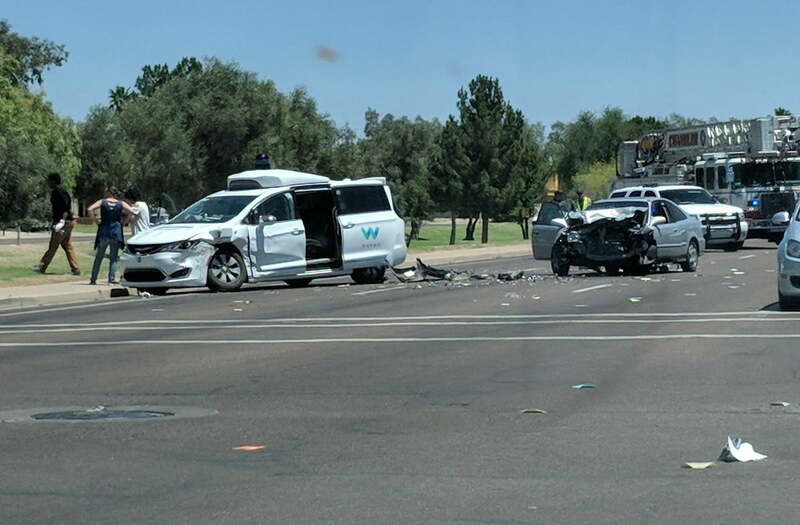 While fatalities are unfortunate and inevitable, just from so many people sharing the same roads, we here at Digital Trends always encourage drivers to pilot their vehicles responsibly while being mindful, considerate, and respectful of others on the road.